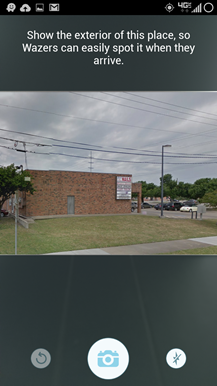 When my mother was growing up, her official address was "the street behind Winn-Dixie," Bossier City. Trying to find her old house today on Google Maps might prove something of a challenge. 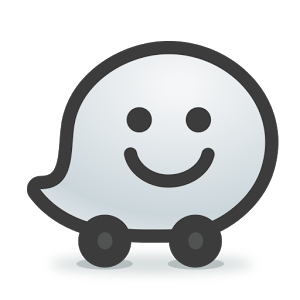 If you often need to call for help or ask the locals when trying to find a new place, you'll appreciate the latest update to Google acquisition Waze. 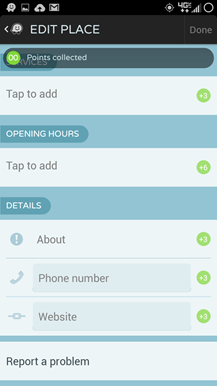 Version 3.9 of the driving assistance app lets users add custom locations to the map for business or residential addresses, complete with user-submitted directions. The custom notation doesn't end there: you can add just about any pertinent information to a new or existing address. 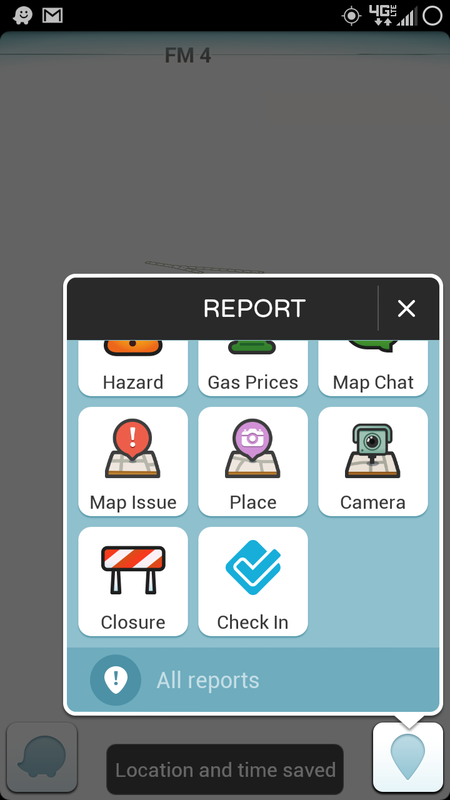 Waze suggests parking information - that must be something that people have to deal with in places that aren't Texas, where every gas station includes a two-acre parking lot. Photos can be added for some context as well, like pointing out the single door entrance for a hidden second-story office. 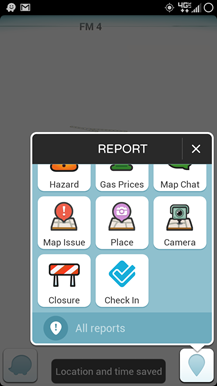 Adding new spots or information will add points to your gamified Waze scoreboard. An even better feature is the new parking assistance. Waze now includes an automatic parking location function, which will (roughly) remember where you parked with an automatic "pin." (Sound familiar?) For venues with frequent problematic parking, Waze will learn your habits and eventually include the estimated travel time. Other new additions include autocompleted search results all over the world and the usual bug fixes. Google has been slowly incorporating some Waze features into the main Google Maps and Navigation system, so don't be surprised if some of the above gets slipped in over the next few months.